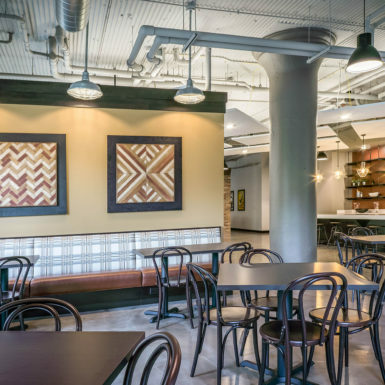 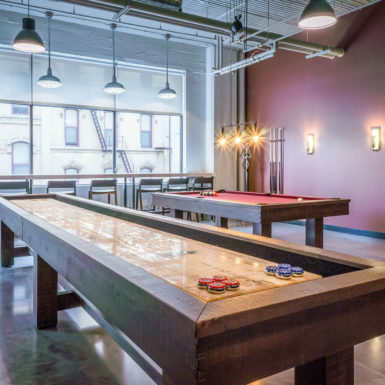 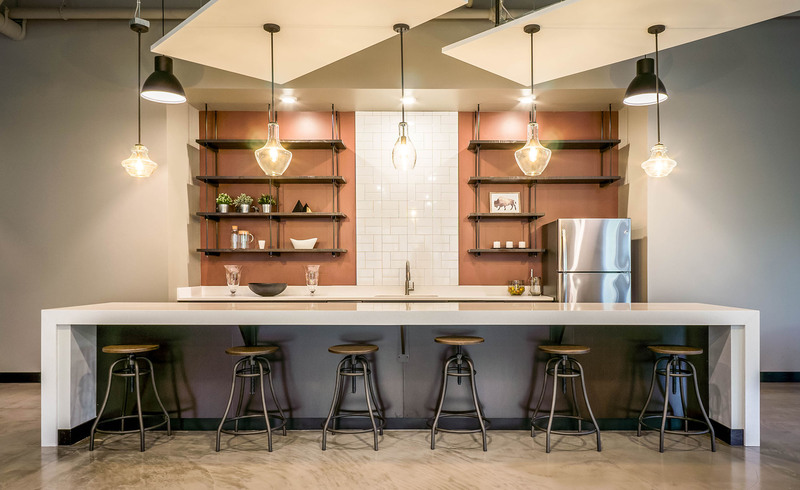 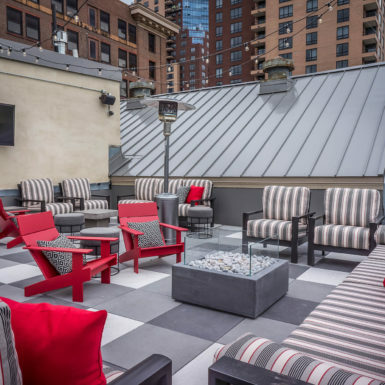 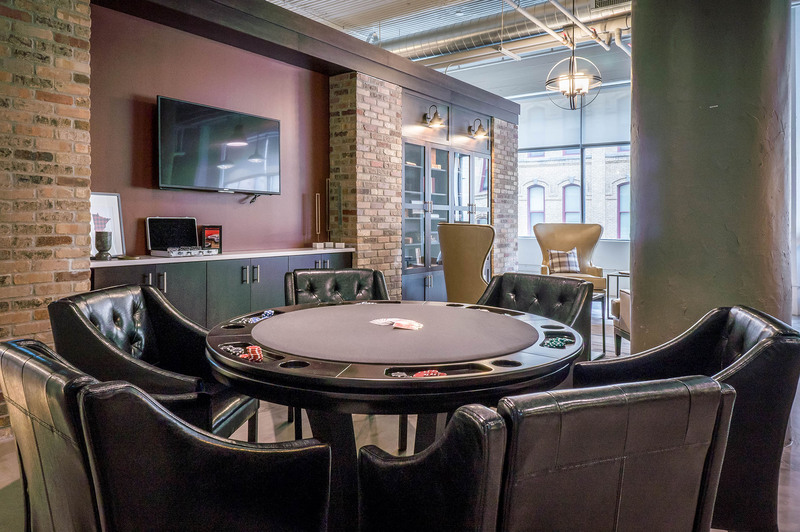 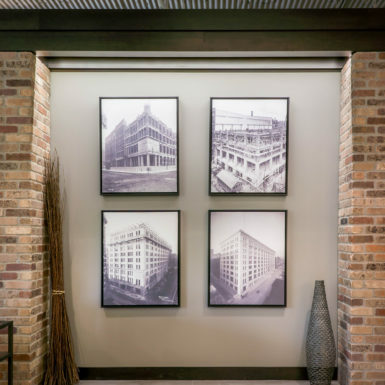 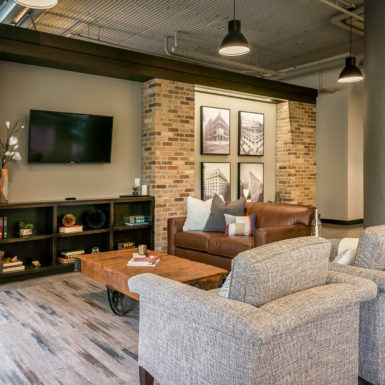 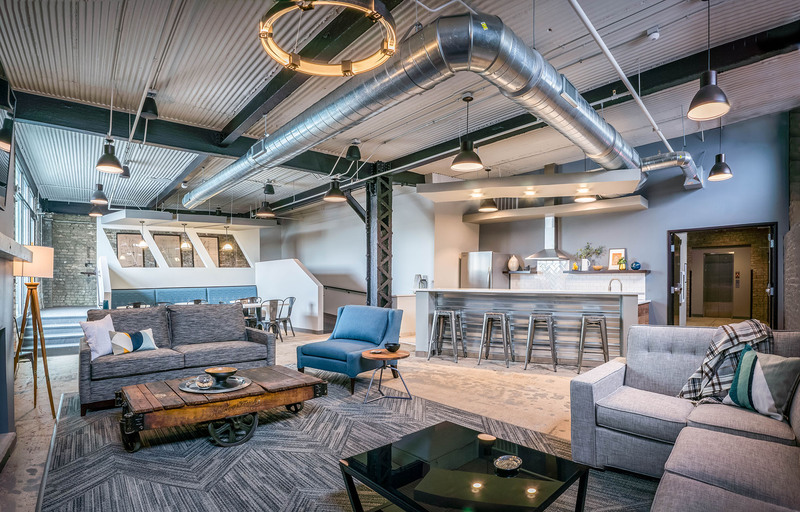 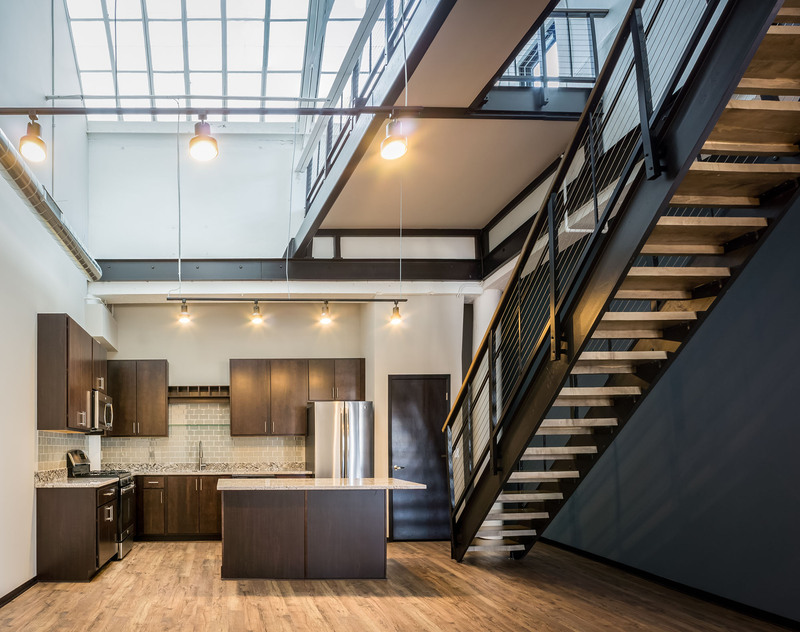 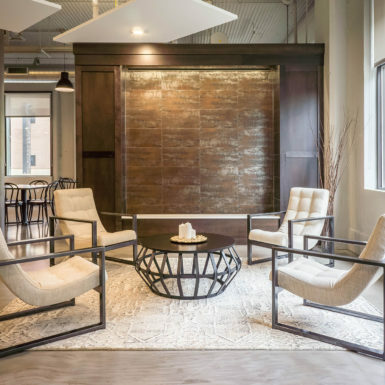 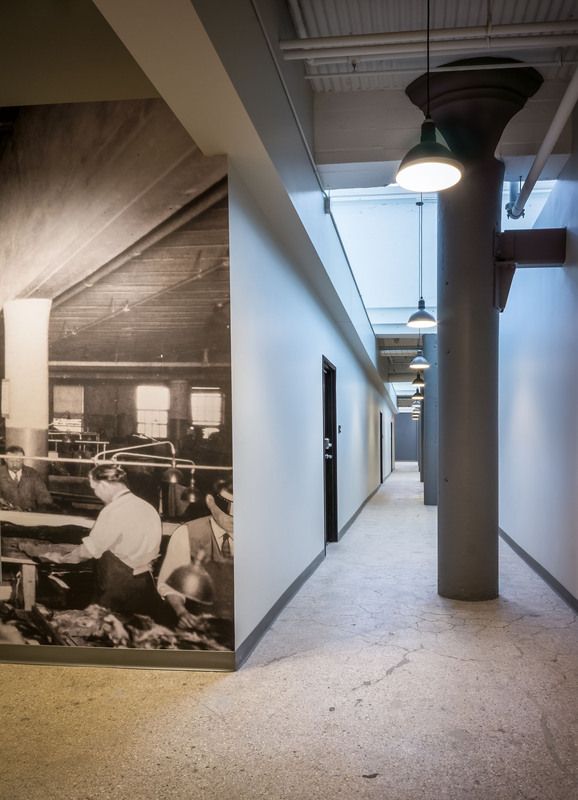 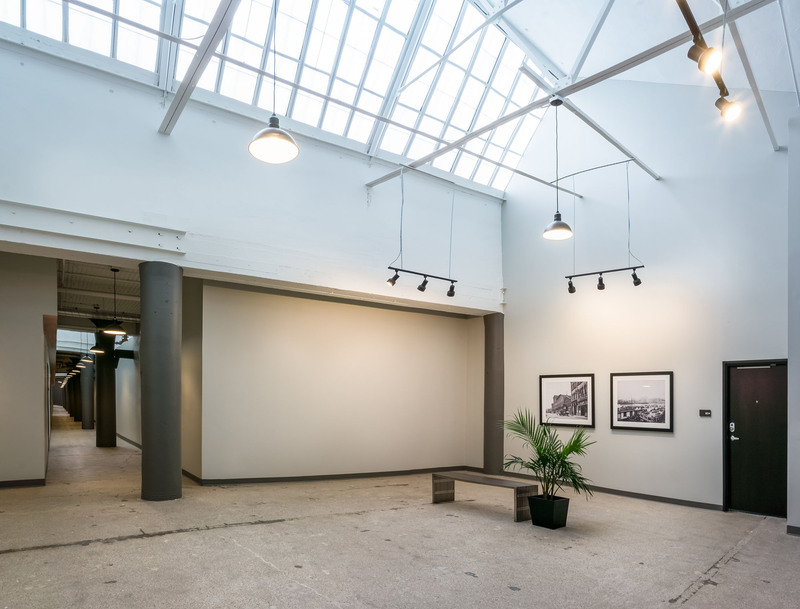 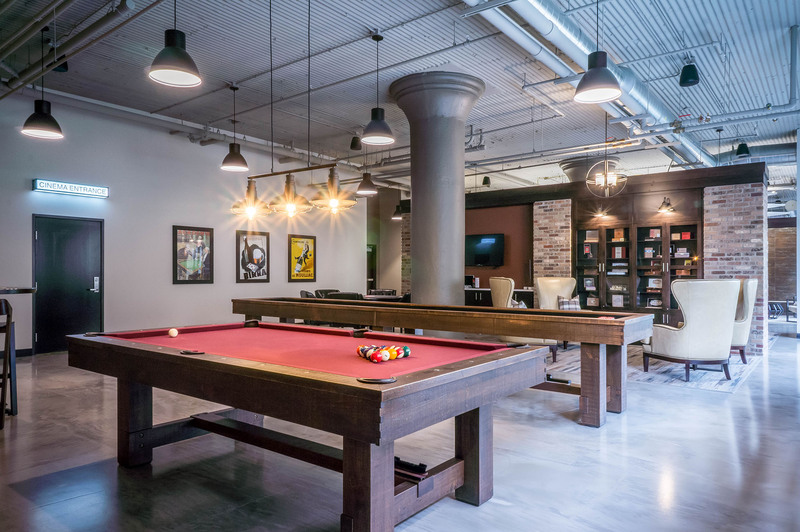 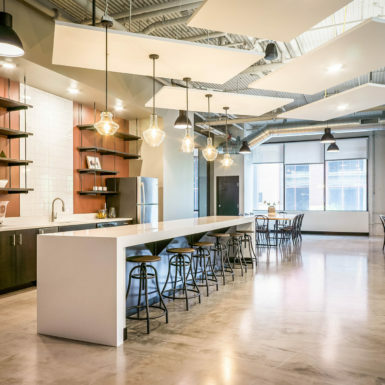 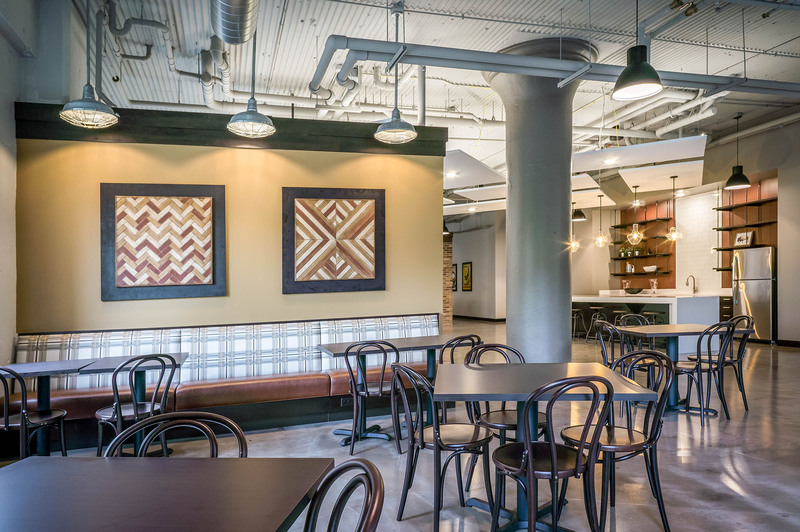 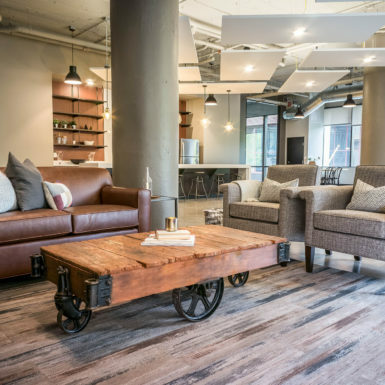 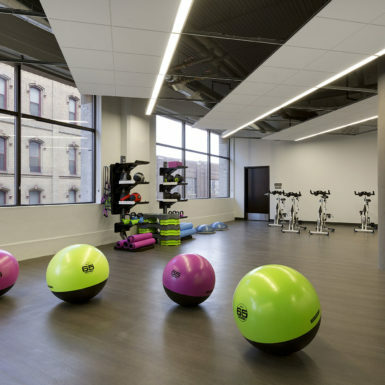 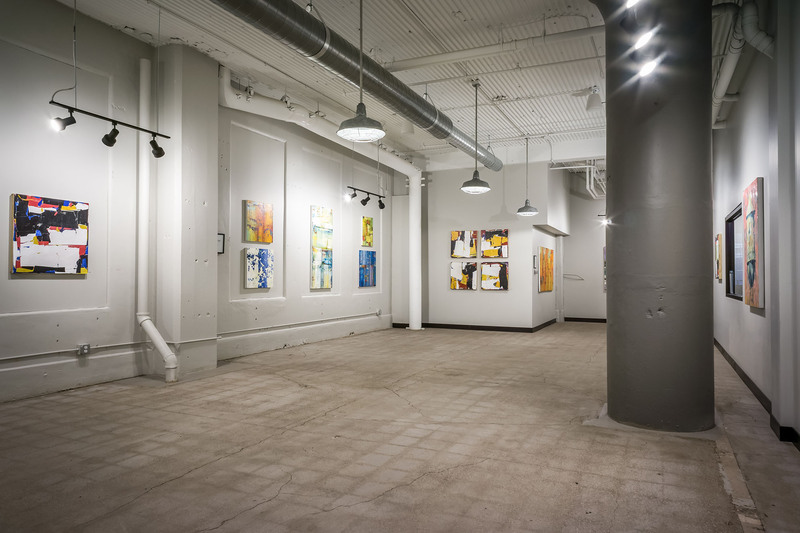 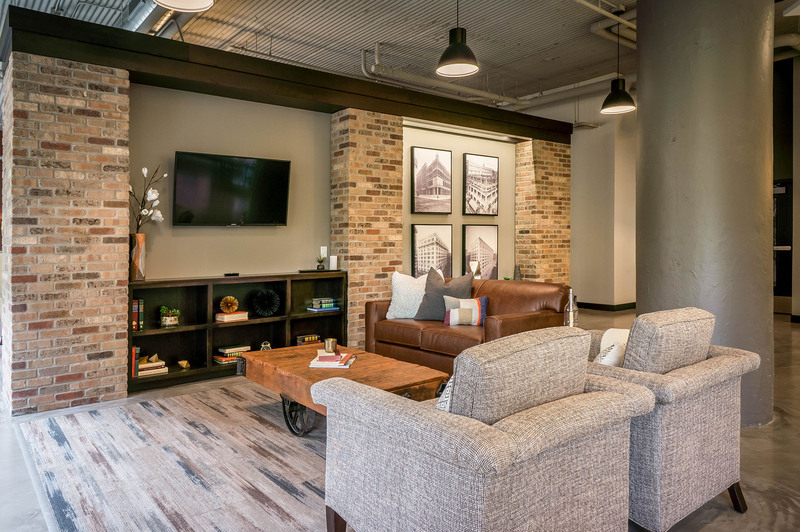 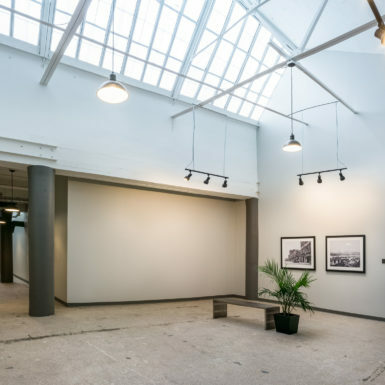 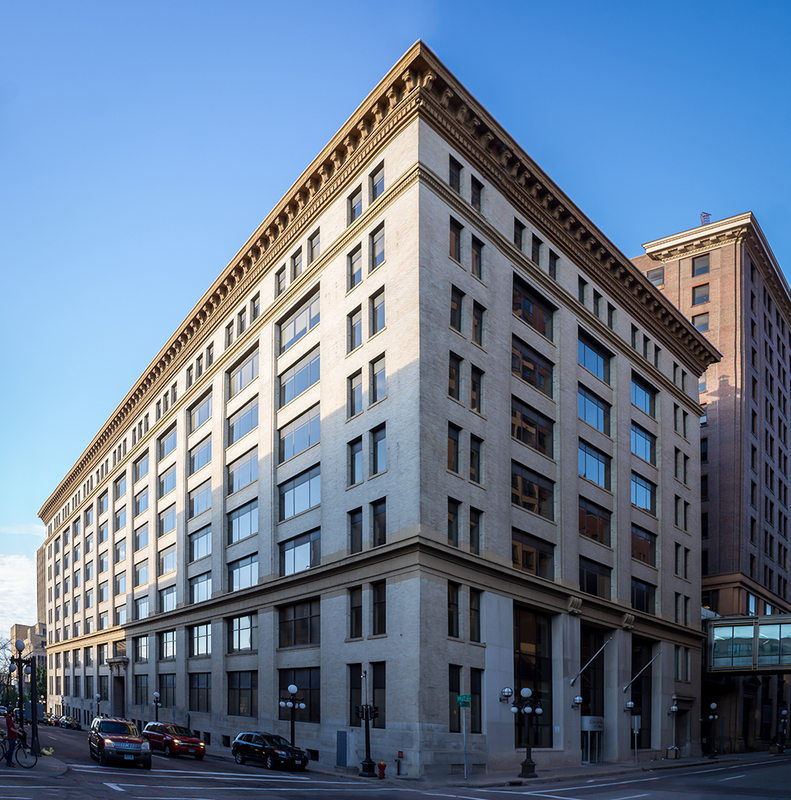 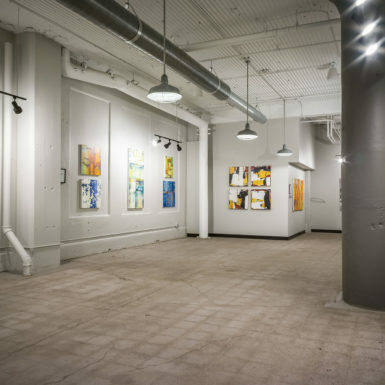 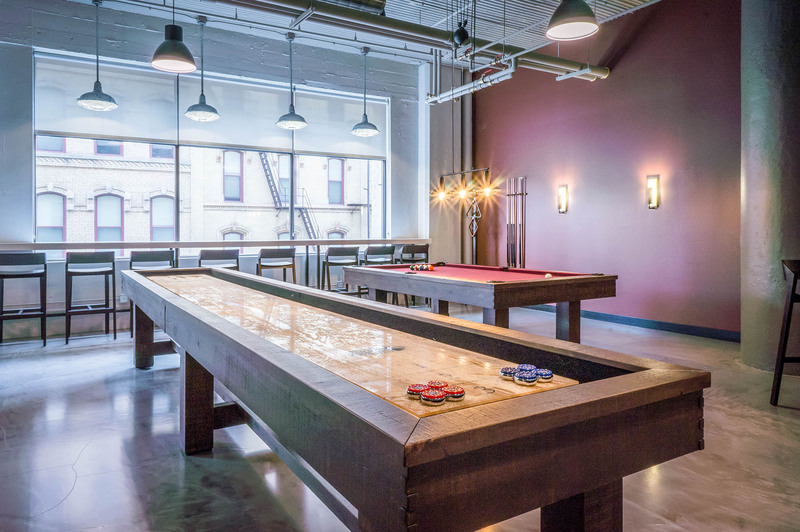 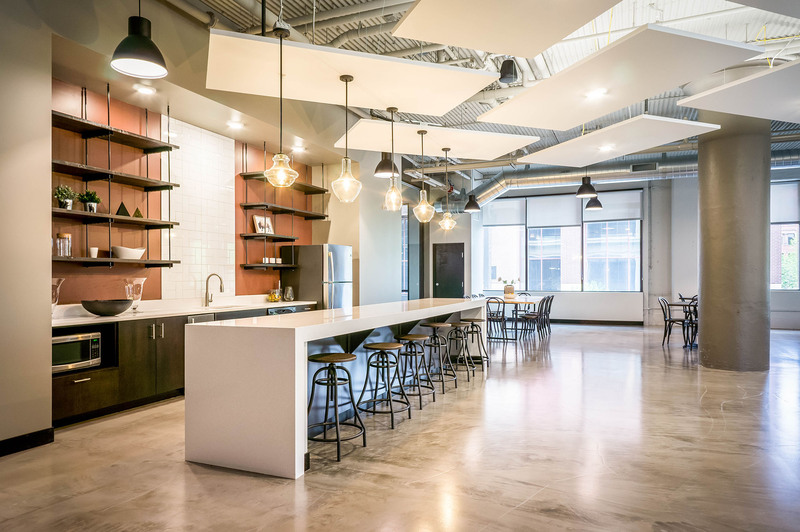 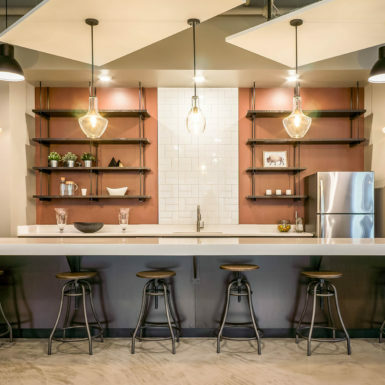 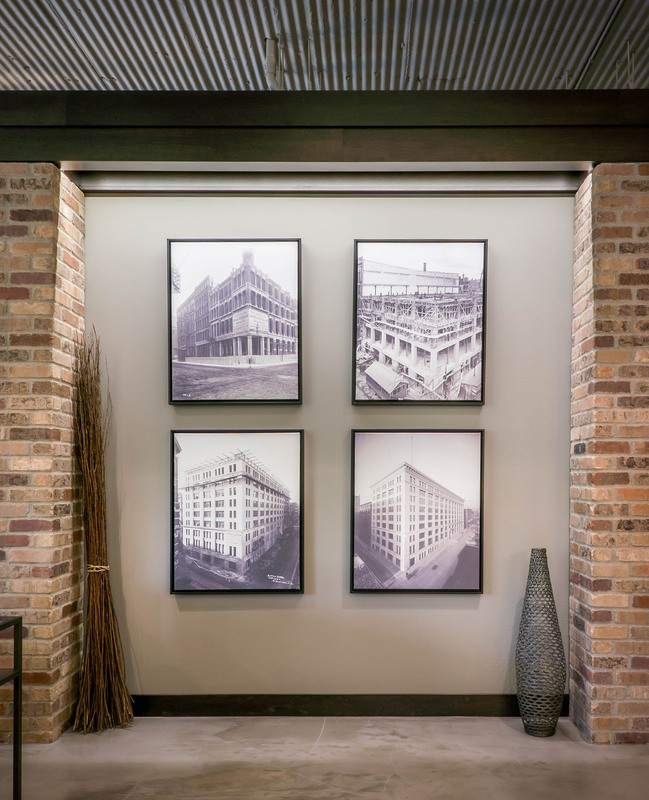 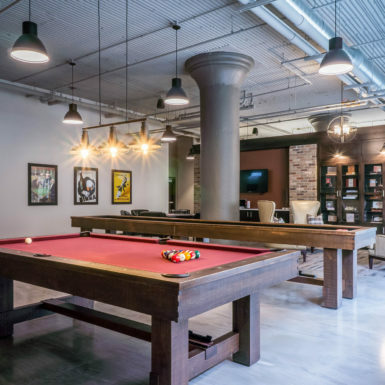 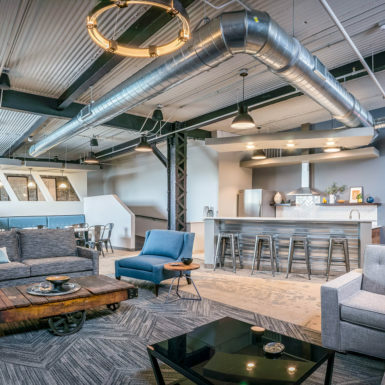 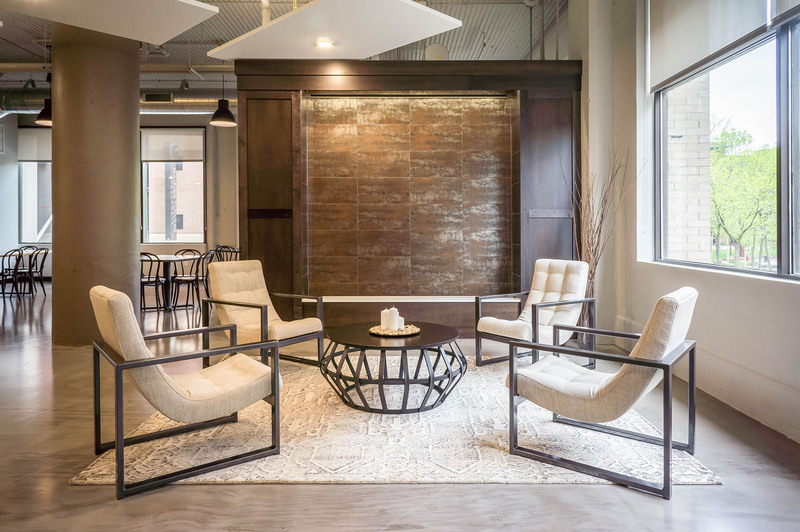 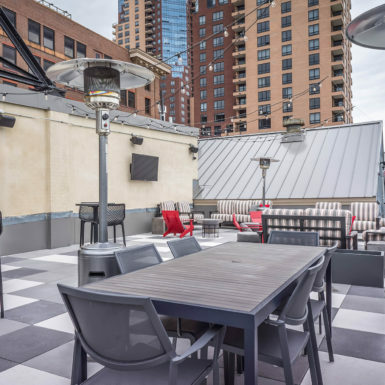 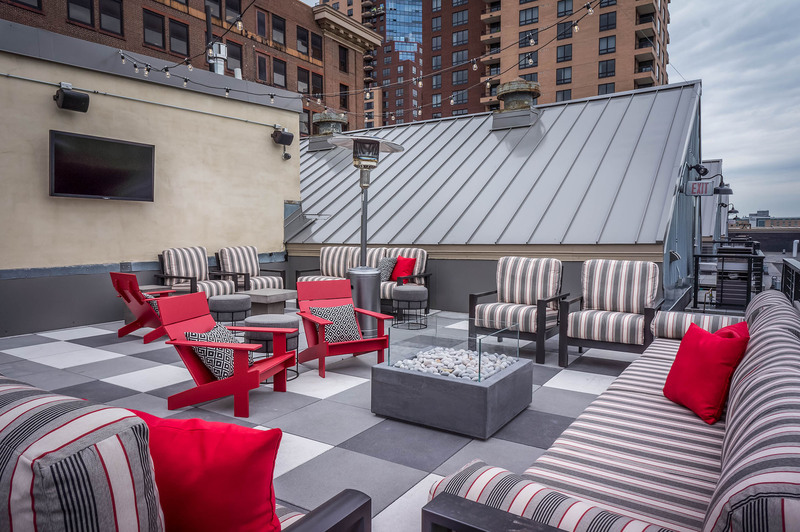 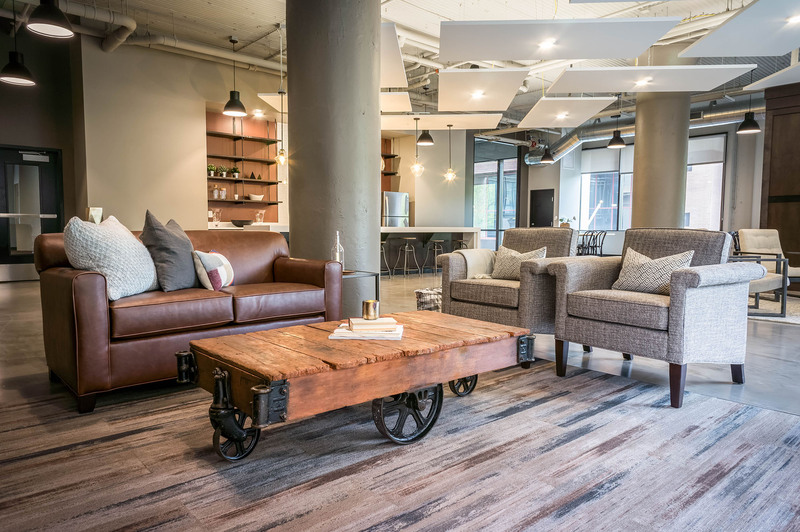 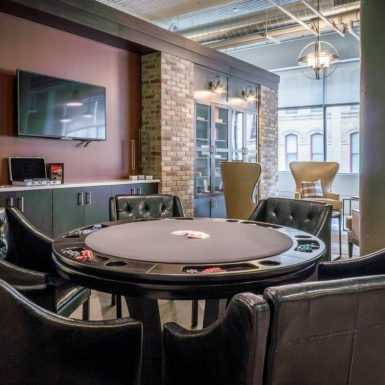 When the vintage Sibley Square at Mears Park office building came on the market, there was no question that Timberland Partners should acquire the building, renovate it with Kaas Wilson Architects, and lease out some of the most desired real estate in Lowertown Saint Paul. 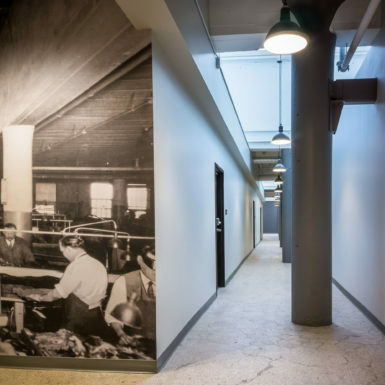 The office building was largely vacant with only 25% of the 270,000 square feet occupied. 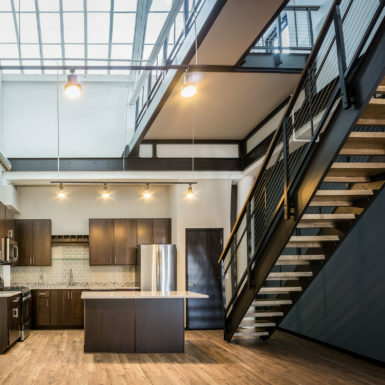 The building is well suited to an apartment conversion. 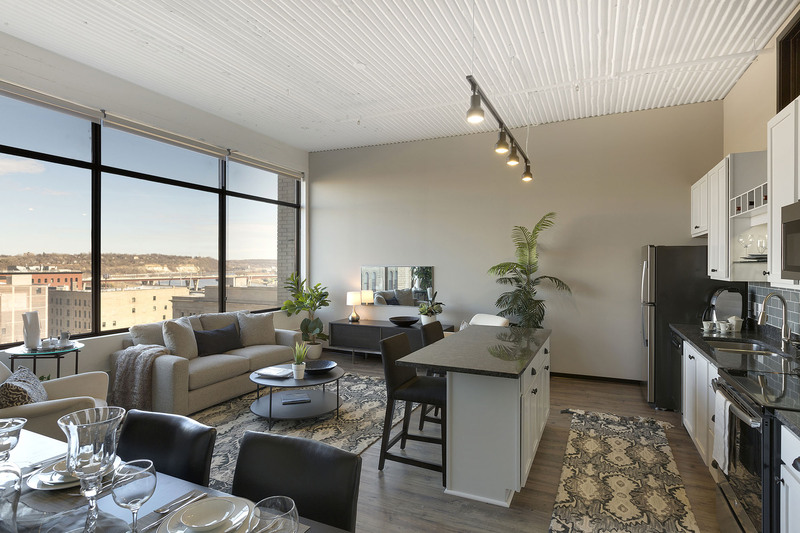 Besides the 8’ by 15’ windows and high ceilings, the new 333 on the Park will have two levels of underground parking, commercial space on first and second floor at the skyway connection, and the remaining six floors will boast 134 market-rate apartment units. 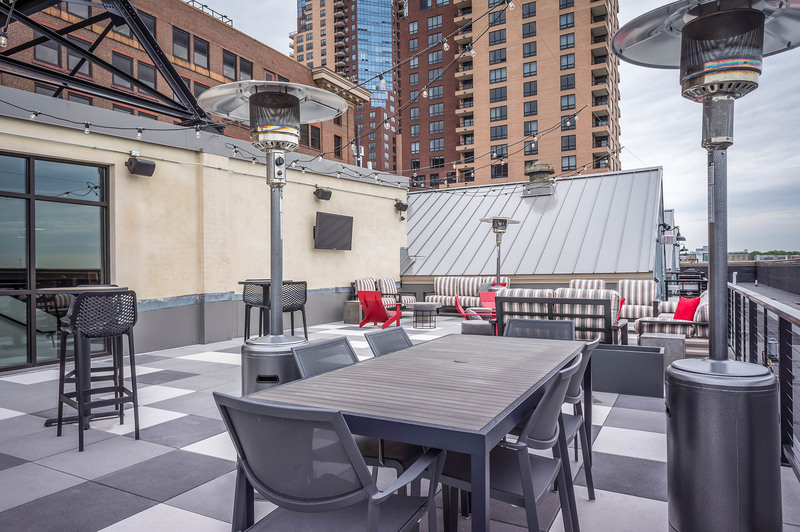 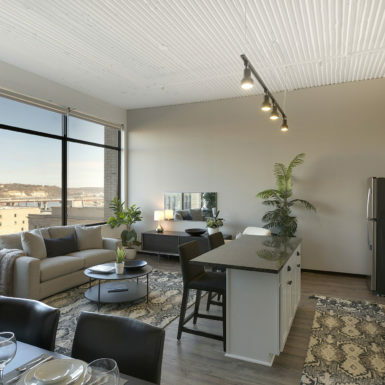 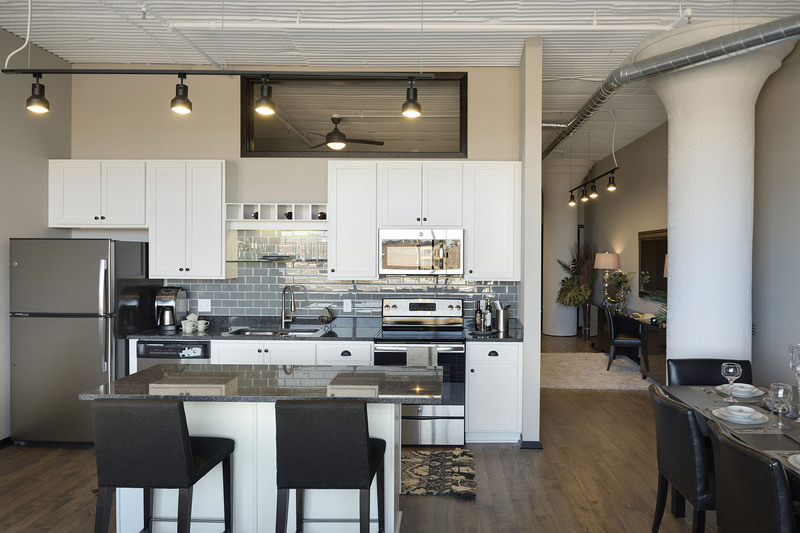 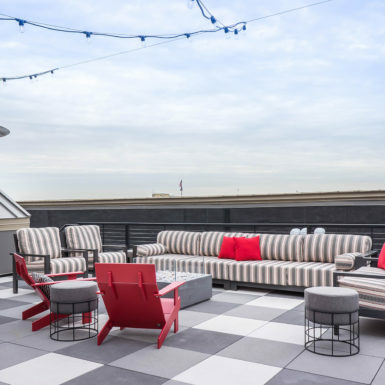 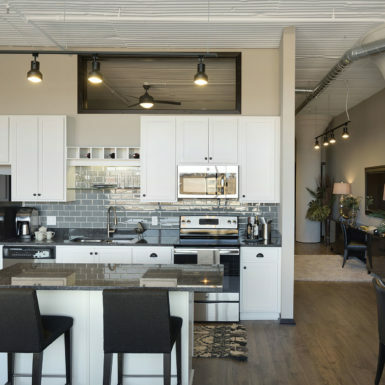 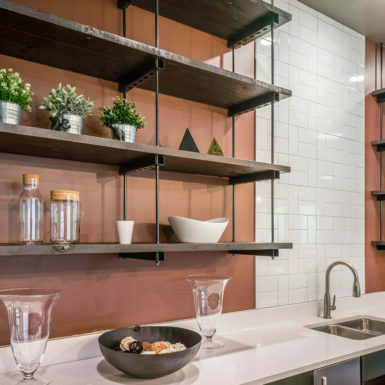 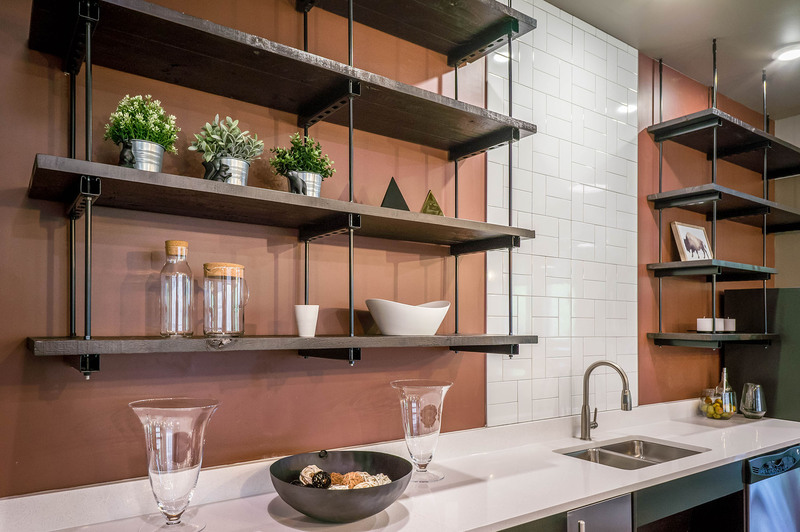 Residential units will include granite counter tops, stainless steel appliances, hardwood floors, private decks at the penthouse lofted units, and skylights at the penthouse units. 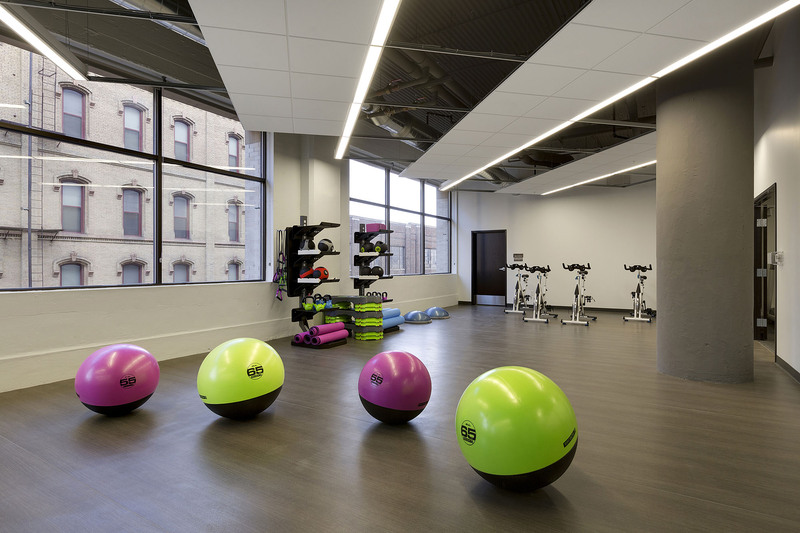 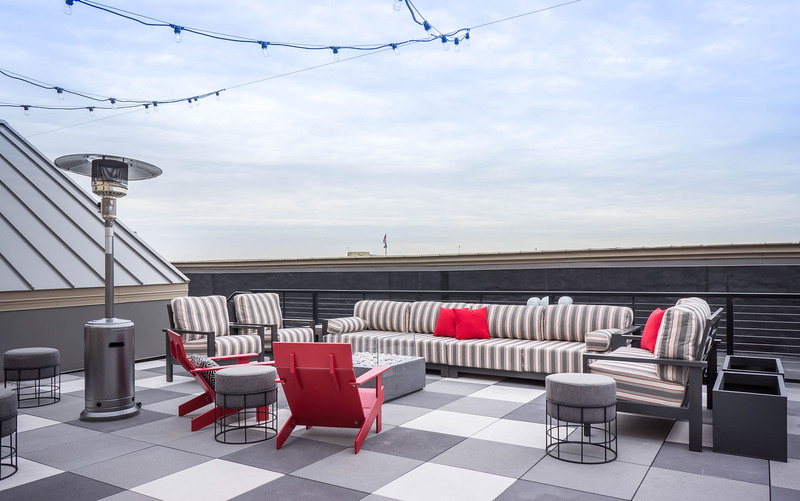 Amenities will include a club room, fitness room, yoga studio, theater, rooftop lounge, and rooftop deck.